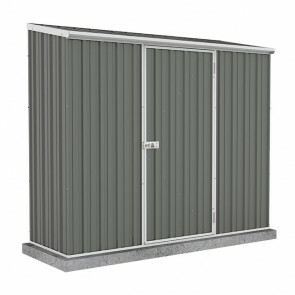 Pool pumps can a noisy and unsightly part of any backyard, so why not hide that pool pump away in a great looking pool pump shed made from zinc or coloured steel. 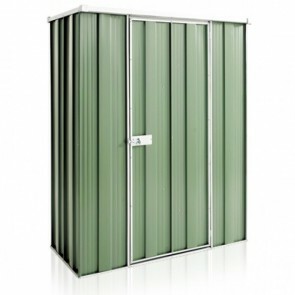 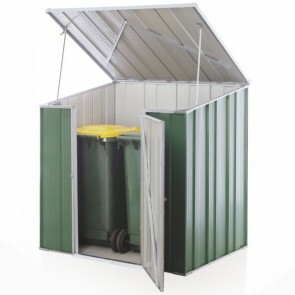 They come in a range of sizes and colours to suit all backyards so hide that pump and gain a bit of storage today. 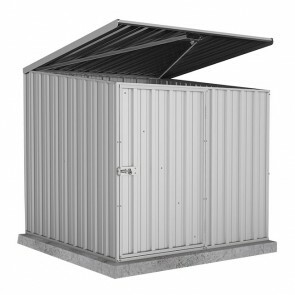 All of our pool pump sheds are manufactured from high quality steel to survive in the harsh Australian climate and come with lengthy warranties for your peace of mind. 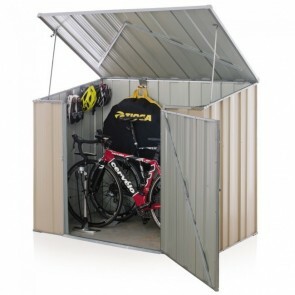 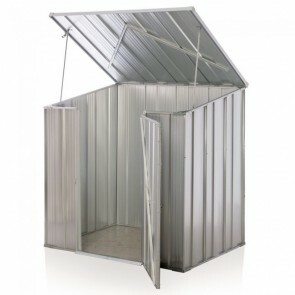 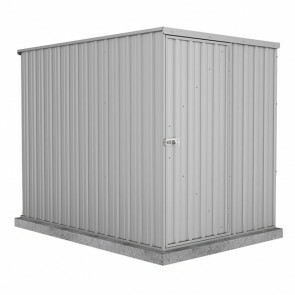 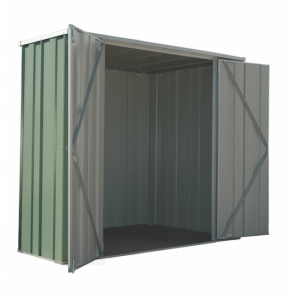 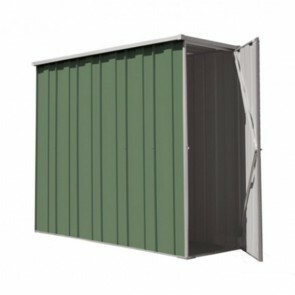 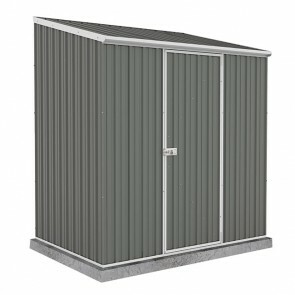 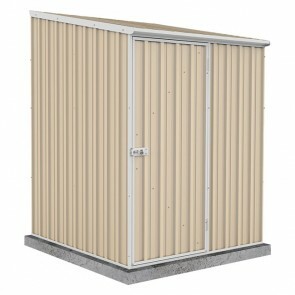 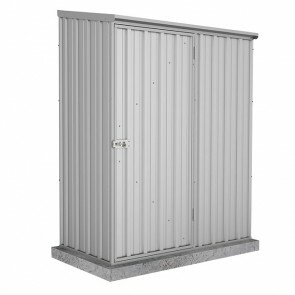 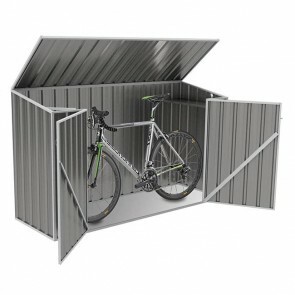 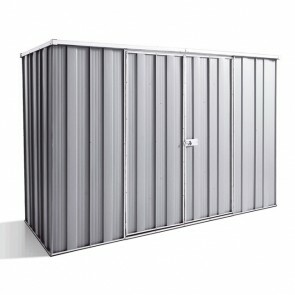 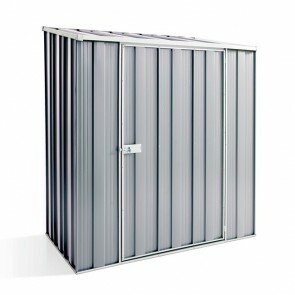 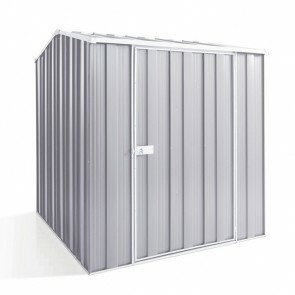 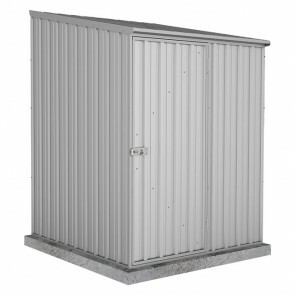 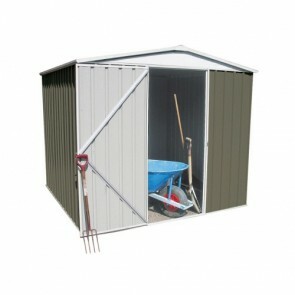 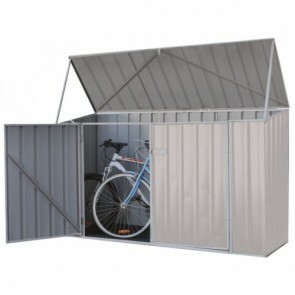 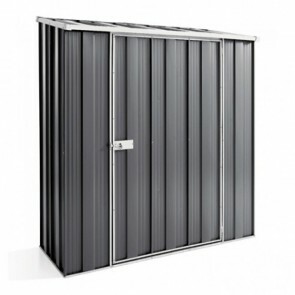 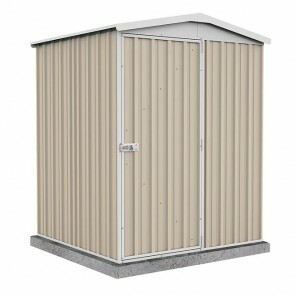 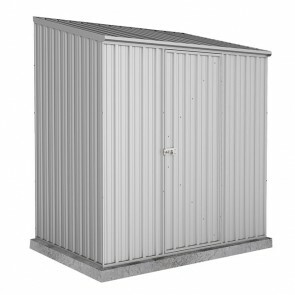 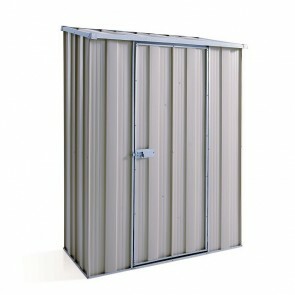 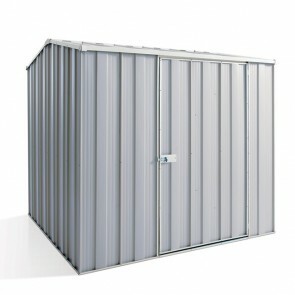 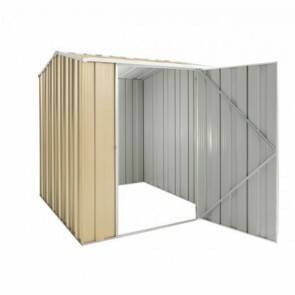 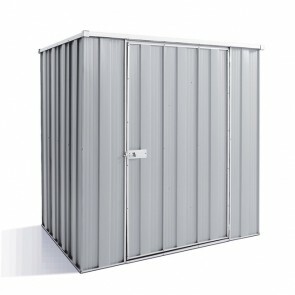 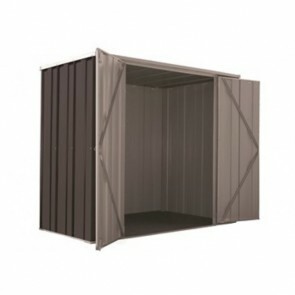 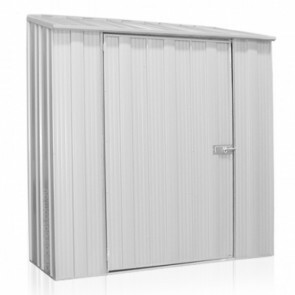 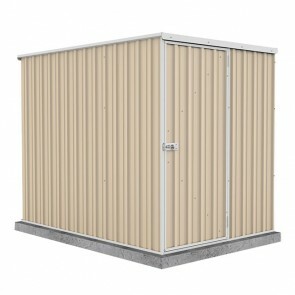 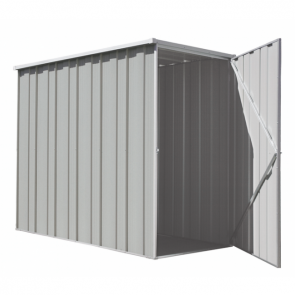 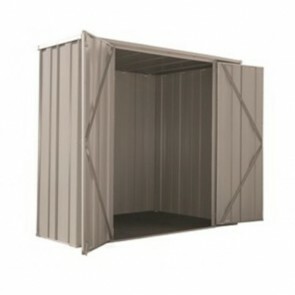 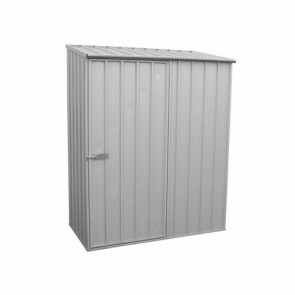 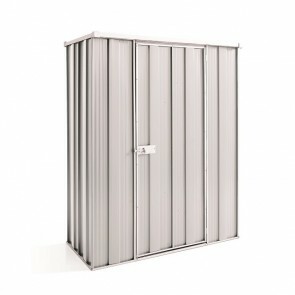 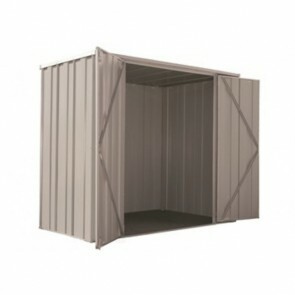 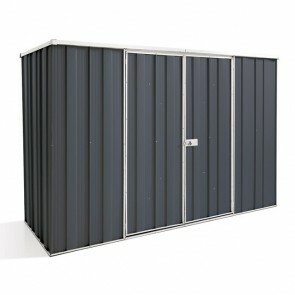 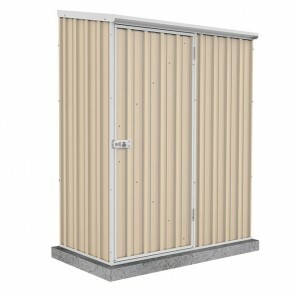 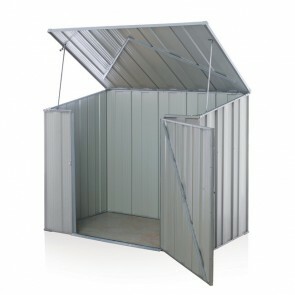 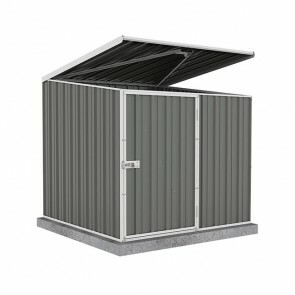 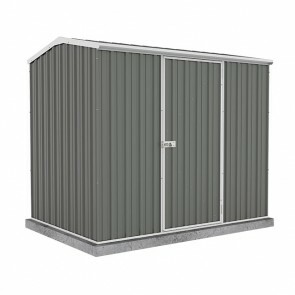 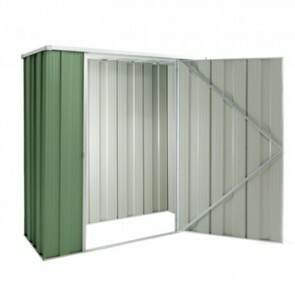 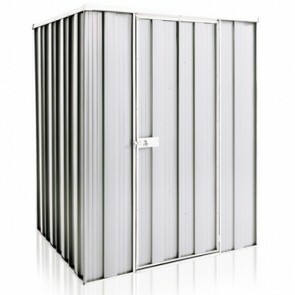 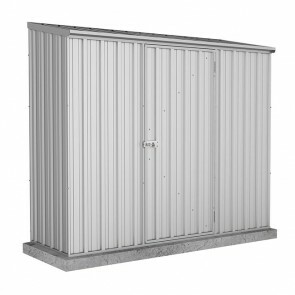 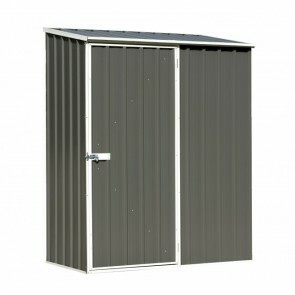 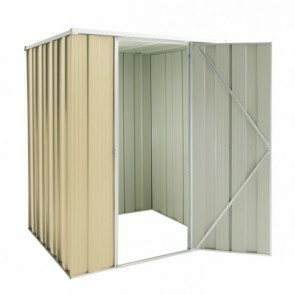 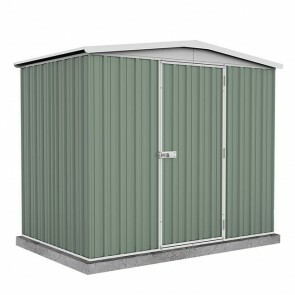 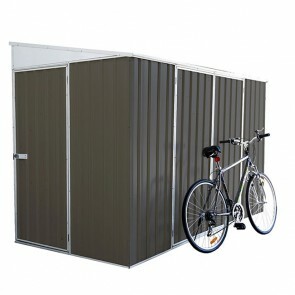 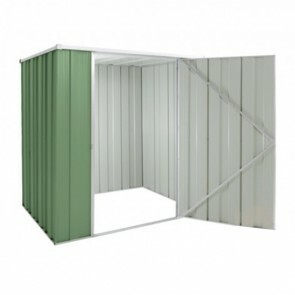 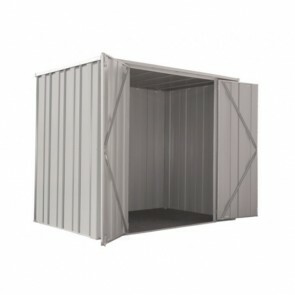 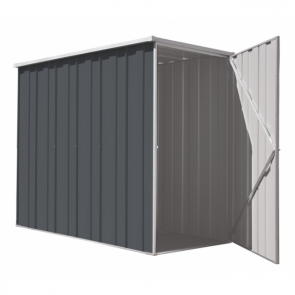 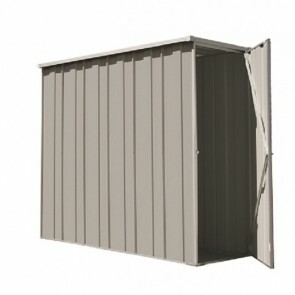 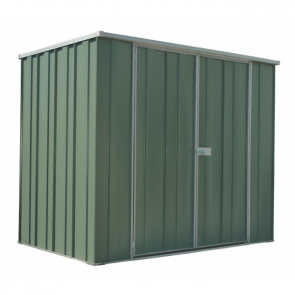 ShedStore.com.au guarantee you will not find the same model cheaper anywhere else and if you do we will happily beat the advertised price. 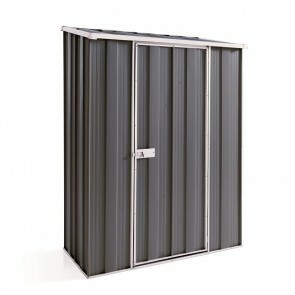 Get free depot delivery on all pool pump sheds to a range of depot location throughout Australia.